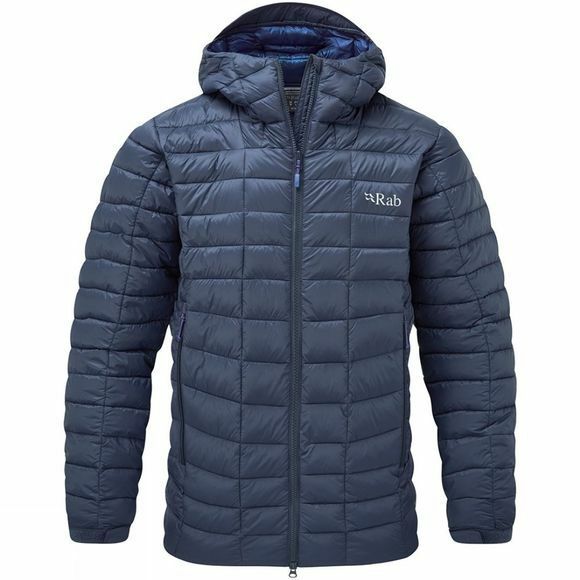 The Mens Nebula Pro Jacket from Rab is a versatile, water resistant insulated jacket that will keep you comfortable and warm while you are outdoors. Don't let cold weather hold you back thanks to the warm quick drying Cirrus insulation which provides lofted down warmth with the insulated performance of synthetic down. This outdoor jacket features Pertex Quantum Pro Shell fabric which provides water resistance so that even if you get caught out in bad weather you can stay warm and dry. Even if caught out in outcast showers, the Cirrus insulation is quick drying and will allow you to get back outside and enjoy the outdoors faster. 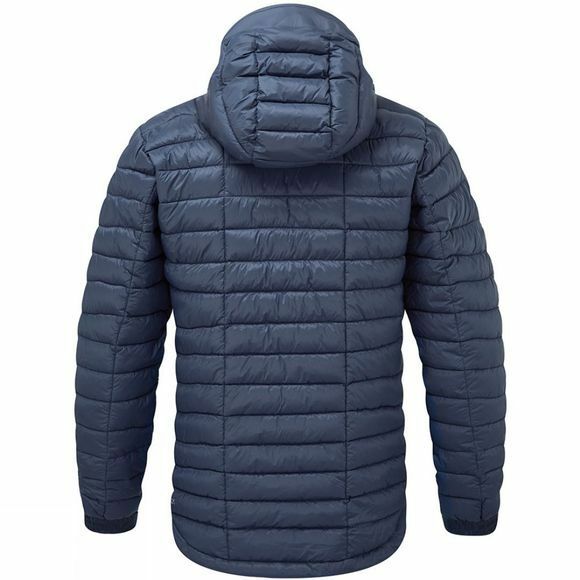 This insulated jacket has all the features you may require to make your winter as hassle-free and as warm as possible.